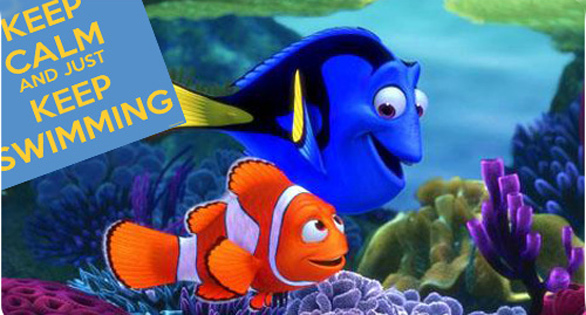 In a sequel to the tale of Nemo the clownfish, Finding Dory will appear in 2016 focusing on the Pacific Blue Tang, Dory. Image © Disney Studios. 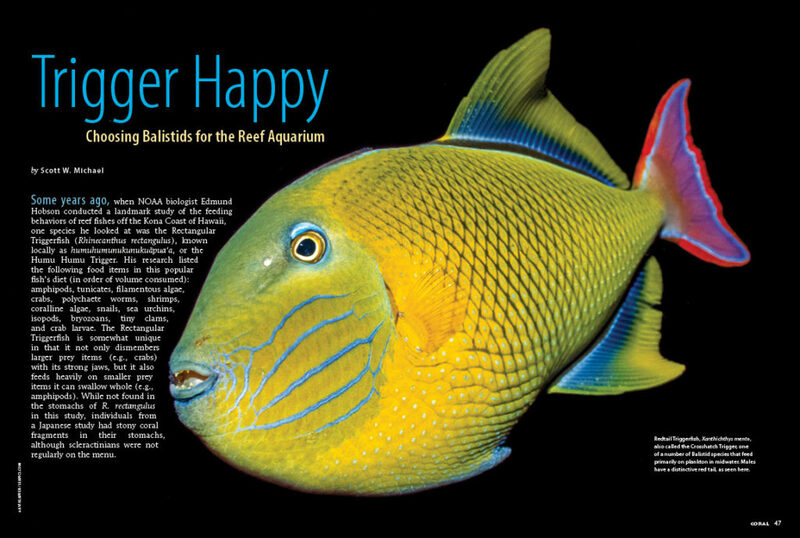 The news of the world’s first documented captive-bred tangs, specifically Yellow Tangs (Zebrasoma flavescens) reared by the Oceanic Institute (OI) of Hawaii Pacific University in Waimanalo, HI, has the entire aquarium world in a frenzy today. People are already demanding, “When can we get some?” while breeders everywhere are wondering, “How did they do it?” Yes, this milestone has been a holy grail of researchers since at least 2001…but probably far longer than that. 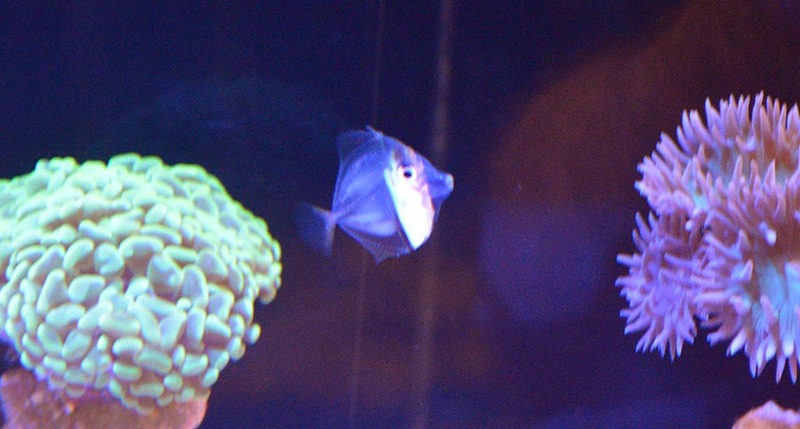 To emphasize how critical captive-breeding of tangs has become in the eyes of researchers, the aquarium trade, and hobbyist organizations, just turn to some excerpts from the Palette Surgeonfish Program of MASNA (Marine Aquarium Societies of North America) to frame the discussion. 2) That aquarium fish should be returned to the ocean. These messages indicate some troubling assumptions and assertions that may have dire implications for P. hepatus and its collection from the wild. “In Finding Dory, we learn that Dory was born and raised in captivity at an animal-friendly marine biology institute, and then released into the wild. Unfortunately, this concept is false; while captive breeding of P. hepatus is indeed being pursued, it has not yet been achieved. This popular species is 100% collected from the wild. 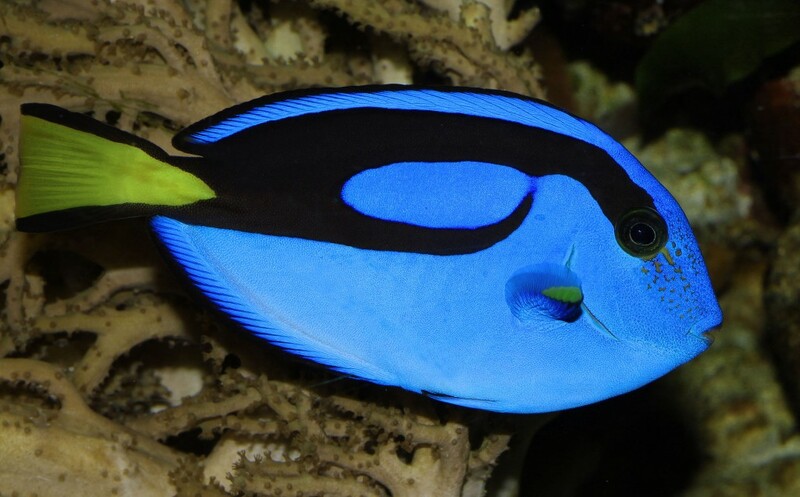 To summarize what I believe is really raising concerns, it’s the simple notion that Finding Dory will create even more demand for P. hepatus in the aquarium trade around the world, much as Finding Nemo is blamed for increasing demand for Clownfishes as pets. Furthermore, there is concern that this will bring ever-increasing scrutiny towards the aquarium fishery, which some anti-aquarium activists view as immoral and simply wrong, regardless of what the data show. Using the language of emotion, anti-trade activists seek to make the debate one of morality or ethics, and not one of science. 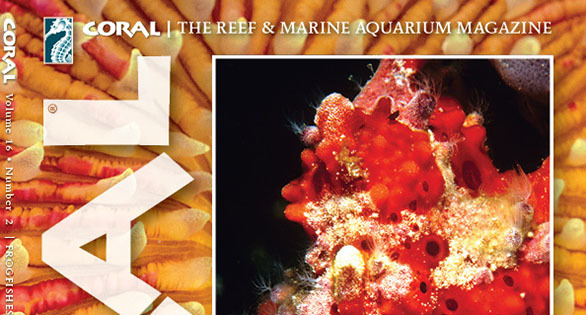 Just one week ago, CORAL Magazine Senior Editor and Contributor Ret Talbot discussed the issue in a personal blog post, Emotion Over Data: Condemning Hawaii’s Aquarium Fishery. Unfortunately, it seems that the tactics used by some activists do work to whip the general public into a fervor. We need only look at national politics to see how “off the rails” the debate can get over contentious issues, and when our leaders choose to go with sentiment over fact, problems do arise. 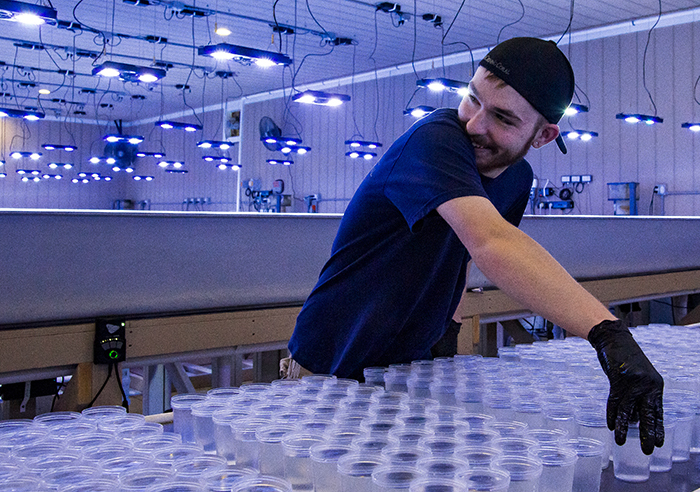 Whether we like it or not, aquaculture is a necessary component of any aquarium trade in the future. While sustainable fisheries can be defended through science and have well-documented benefits, public opinion and anthropomorphism are much more drawn to make superficial and even erroneous conclusions about wild harvests. 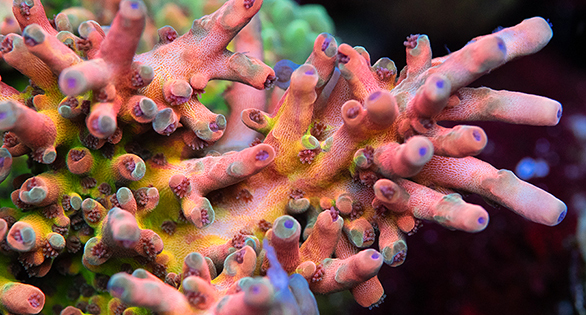 Captive-breeding and aquaculture are concepts people easily understand, particularly in contrast to the “raiders of the reef” mentality, however inappropriate, when applied to the harvest of marinelife from the wild for aquarium keeping. While our reefs might be better served through managed harvests by educated local fishers and proven sustainable fishery management, I think it’s a tough sell. 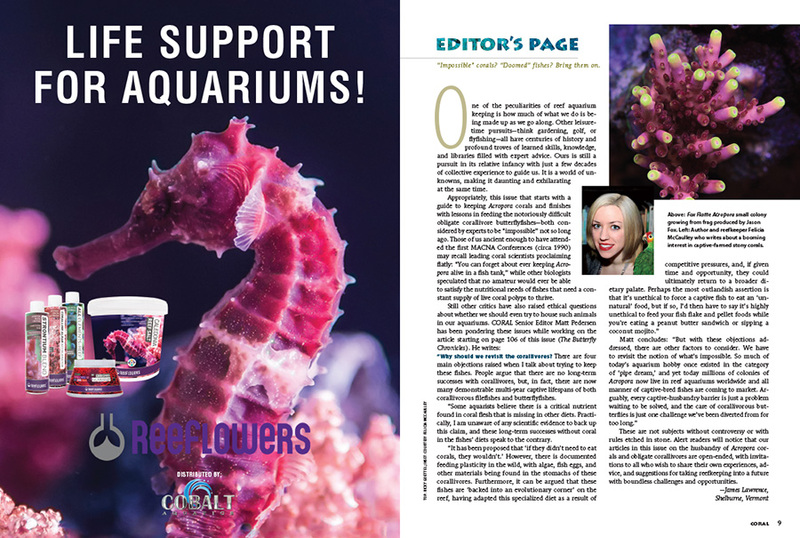 Captive-breeding is a “solution” that has general public support, and even the support of some of the most outspoken critics of the aquarium trade. So, arguably, we need to pursue it. I understand the lament of scientists who rightfully point to the loss of sustainably-managed fisheries to captive-breeding as a loss for reef conservation. 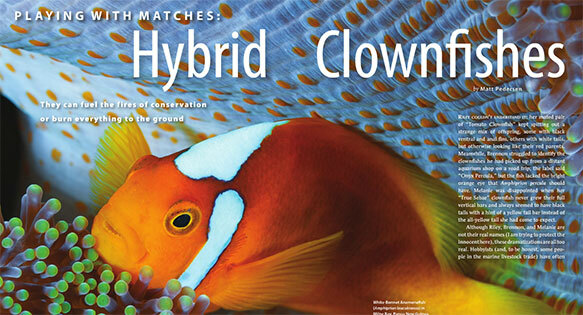 And even moreso, the public and environmental organizations calling for a shift to only captive-bred fishes fail to acccount for one simple truth: breeders need broodstock, and that comes from the ocean. I am unapologetic when I point out the obvious need for wild harvest to continue, although I’ve written many times about how I believe the demand and pricing structure for wild fish ought to change. I cannot ignore the overwhelming disparity between the marine and freshwater aquarium trades, where the vast majority of freshwater fish are cultured in captivity. 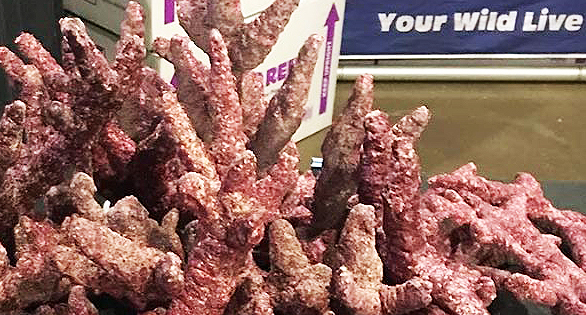 Over time, that simply seems to be the direction the marine aquarium trade will head, regardless of the reasons or intentions. There is still substantial harvest of wild fishes for the freshwater aquarium trade, but it seems limited to those fisheries where harvest seems to make more sense or is the only option; or as an effort to collect broodstock and to bring new species into the trade. 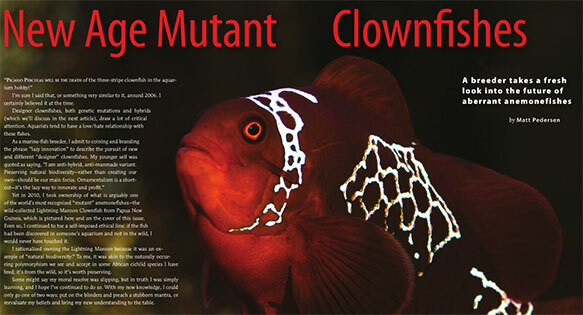 These days, there’s no reason for the beginning marine hobbyist to buy a wild clownfish. 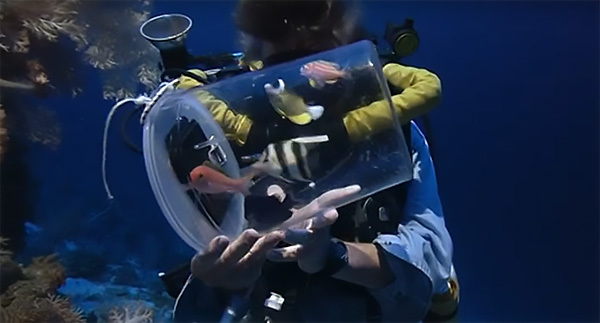 But there is every reason for the collection of some wild clownfishes to continue to fill the valid needs for them. Progress on captive breeding is great, so long as we realize that wild harvest remains an important part of making captive breeding a possibility. 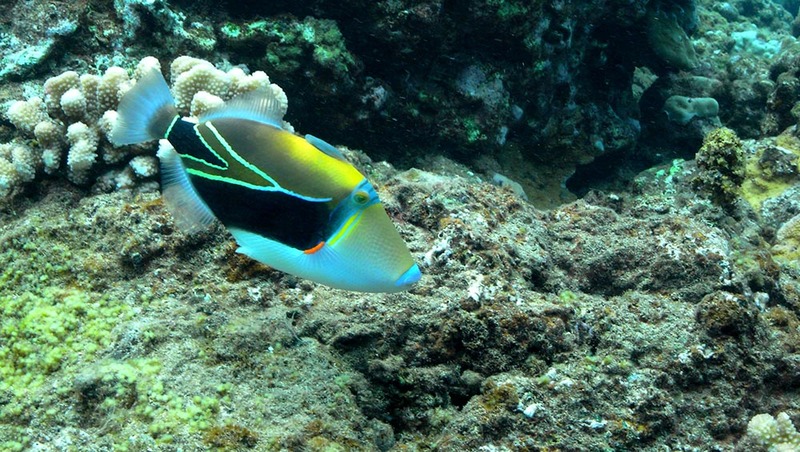 When it comes to one of the most popular aquarium trade species–which is also one of the most hotly contested species in the very vocal battle over Hawaii’s aquarium fisheries–successful cultivation of the Yellow Tang is going to be a mixed blessing. On the one hand, progress has been made. On the other hand, this progress may only serve as another argument used by anti-aquarium activists to call for the end to a fishery, in deference to captive cultivation as a more tolerable option. This is evidenced firsthand in a letter written on October 19th, 2015, by Jessica E. Wooley, the Director of the Office of Environmental Quality Control, for the state of Hawaii. While Wooley doesn’t explicitly list OI’s Yellow Tang research in her letter, it is fair to assume that this falls into the types of “opportunities” being alluded to. Unfortunately, Wooley is more than jumping the gun in making the leap that the wild fishery for, say, a Yellow Tang, can simply be replaced by captive aquaculture. A small handful of fishes that took some 14 years of effort to produce do not equate to an industry ready to meet commercial demand in an economically feasible fashion. We need only look to the availability of captive-bred Mandarin Dragonets to make two critical counterpoints. First, it was probably over 20 years between when the first captive-bred Mandarins were achieved and when we saw the actual commercial scale availability of captive-bred Dragonets. And then, when aquarium consumers apparently failed to pay the elevated asking price of a captive-bred fish (which I believe was more than justified and a fair asking price), commercial production went away. So, to Wooley, I’d have to retort: Just because something can be done, doesn’t mean it will be done anytime soon..if at all. Over the years, some of my friends have posed a provocative question: Is aquaculture in fact better for the environment than a wild fishery? When looking at the pollution (often as nitrogenous waste), the energy consumption used to create captive-bred fishes (including sources of feeds and facilities operations), and the disease issues that can crop up around large-scale aquaculture programs for foodfish (I recall the issues of sea lice in salmon farming), and the issues of non-native species becoming established or invasive in foreign waters (already seen in places like Florida and Southeast Asia), it actually could be argued that painting aquaculture ventures as “helpful (not harmful) to our fragile ecosystems” might in fact be very misleading, and perhaps even downright wrong. Could it actually be that the ocean is simply far better at rearing what we want, naturally, without any human involvement or intervention, and we only need to properly manage those resources to ensure their long-term viability? 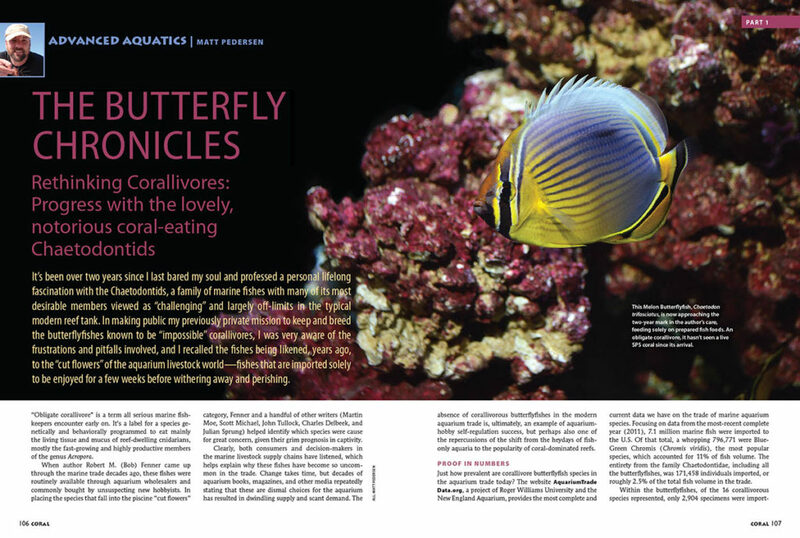 What’s next for captive-bred tangs? It’s difficult to say where we go from here. Just because a barrier has been broken, doesn’t meant the floodgates open. 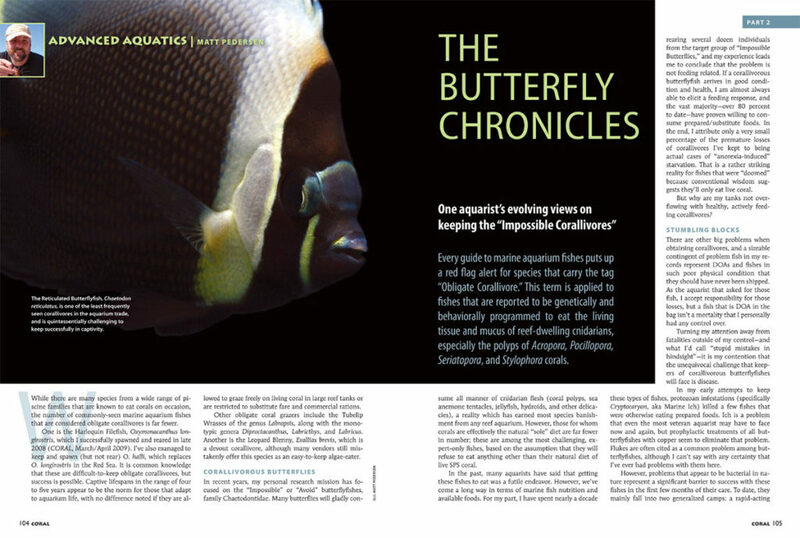 Given that this is a story at least 14 years in the making, it would be far too presumptuous to suggest that by this time next year the world will be flooded with captive-bred surgeonfishes and tangs. 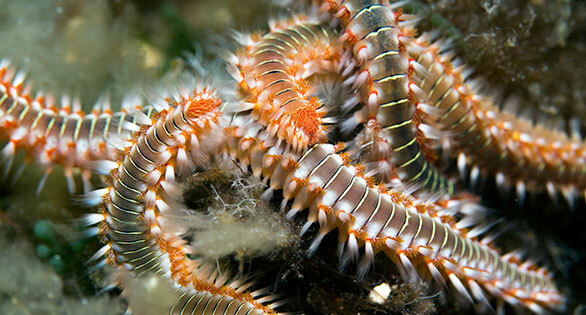 It could take 20 years, just like it did with dragonets. 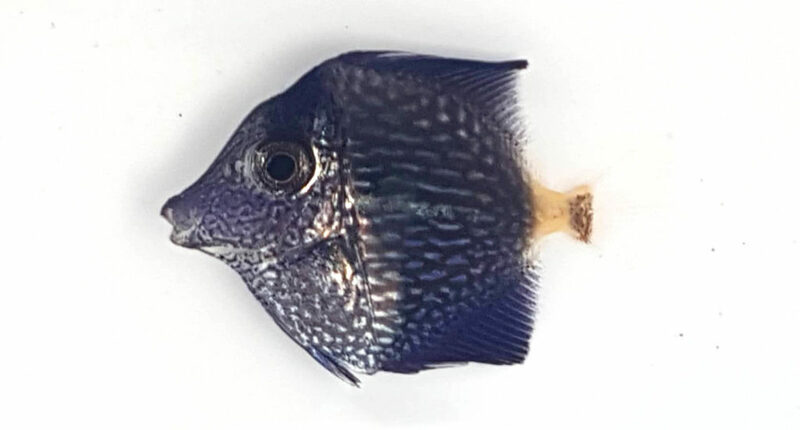 Captive-bred angelfishes took some 35 years to be come a commercially viable reality if we consider Martin Moe’s earliest documented successes, and even to this day, only the most high-value species are produced with any sort of regularity. 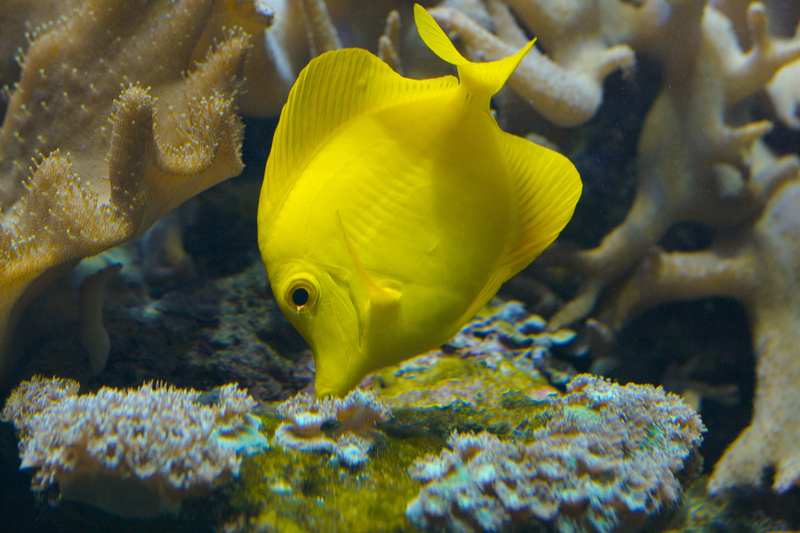 Quite possibly, given the way the aquarium market has reacted to captive-bred fishes in the past, it may actually prove economically difficult to convince anyone that, at the moment, a captive-bred Yellow Tang is a viable commercial option. One look at the size of the team and the years of research thrown into the pursuit of this breakthrough should tell you that if those costs were all lumped into the valuation of these first captive-bred Yellow Tangs, they’d probably have to retail in the millions per fish. It will be fascinating to see how commercial interests take this research and begin to produce and market the first CB Zebrasome flavescens. But don’t let that discourage you. 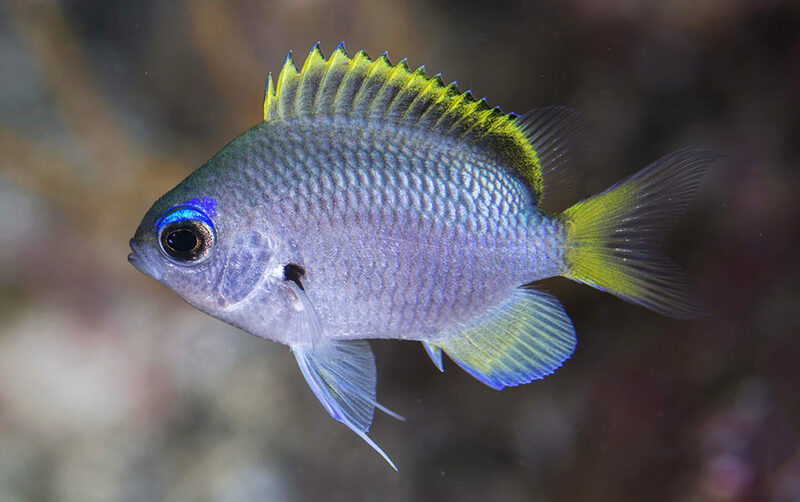 I’ve long held the notion that we as aquarists need to vote with our wallets, which means when captive-bred Tangs DO become available, I’d encourage everyone to pay the premium price tag that may come along with them. Let’s learn from the lessons of captive-bred mandarins: Simply put, if we don’t buy them, they will become a thing of the past, and not a mainstream staple of the future. 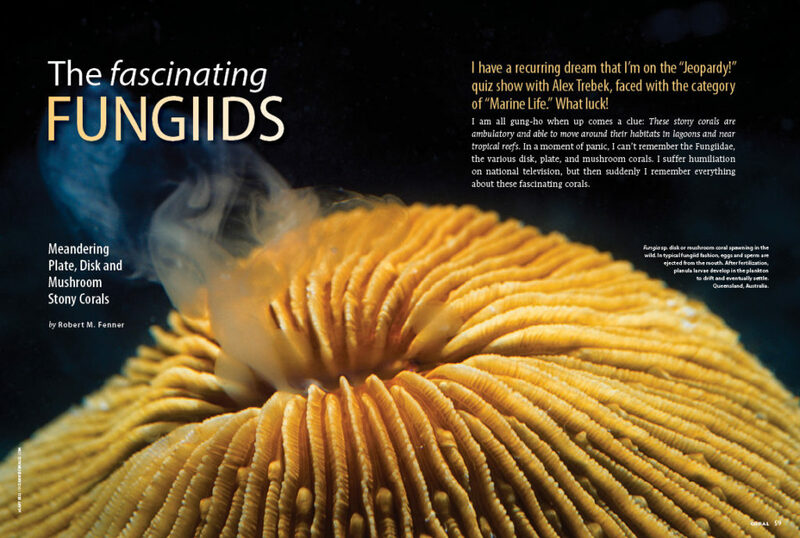 CORAL Excerpt: "Impossible" corals? "Doomed" fishes? 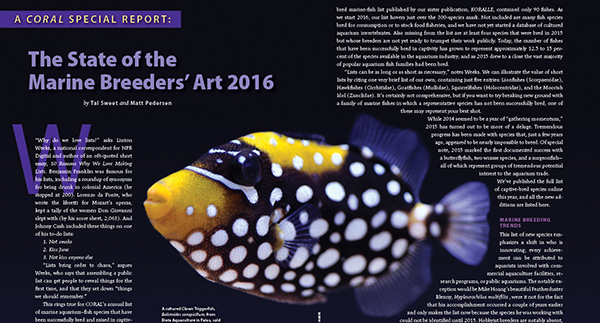 Matt Pedersen is a Sr. Editor and Associate Publisher with Reef To Rainforest Media, LLC, including AMAZONAS & CORAL Magazines. 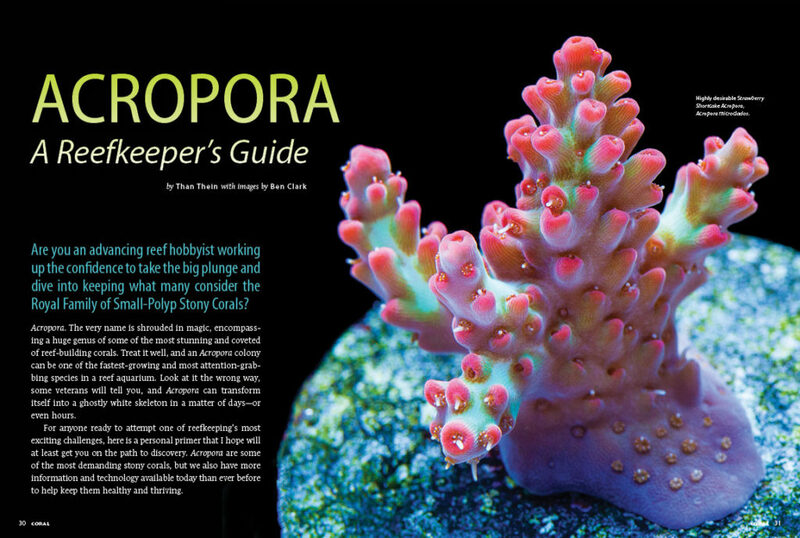 Matt has kept aquariums for 36 years, has worked in most facets of the aquarium trade, is an active aquarist and fish breeder (both marine and freshwater), and was recognized with the 2009 MASNA Award as the MASNA Aquarist of the Year. Treating Bristleworm Stings with Vinegar: Does It Work?